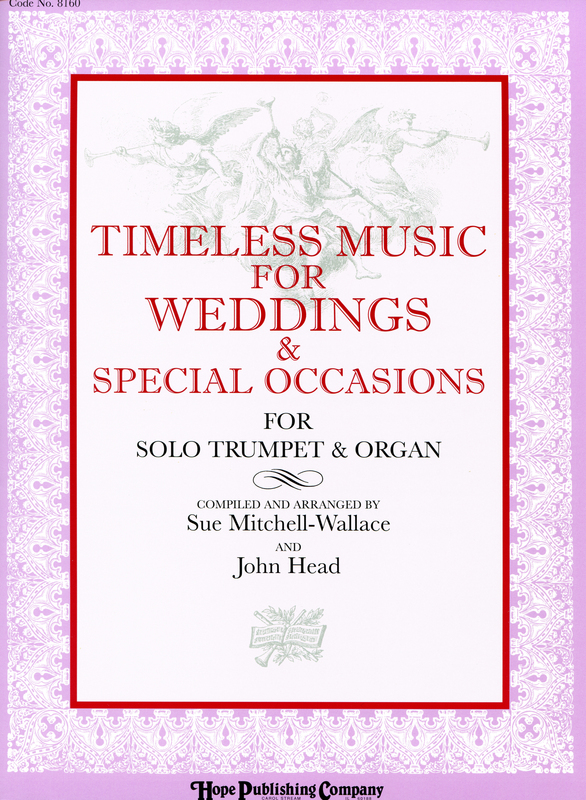 This new collection of tasteful duets for organ and trumpet includes a variety of settings for a variety of special occasions. Useful for concerts, weddings, funerals, patriotic celebrations and more. Canon|Marche|Meditation from Thaïs|Melita (Navy Hymn)|Now Thank We All Our God|On Eagle's Wings|O Waly, Waly|Praise, My Soul, the King of Heaven|Processional on "Hyfrydol"|Processional on "Ode To Joy"|Rigaudon|Rondo|St. Anthony's Chorale|Variations on "Westminster Abbey"